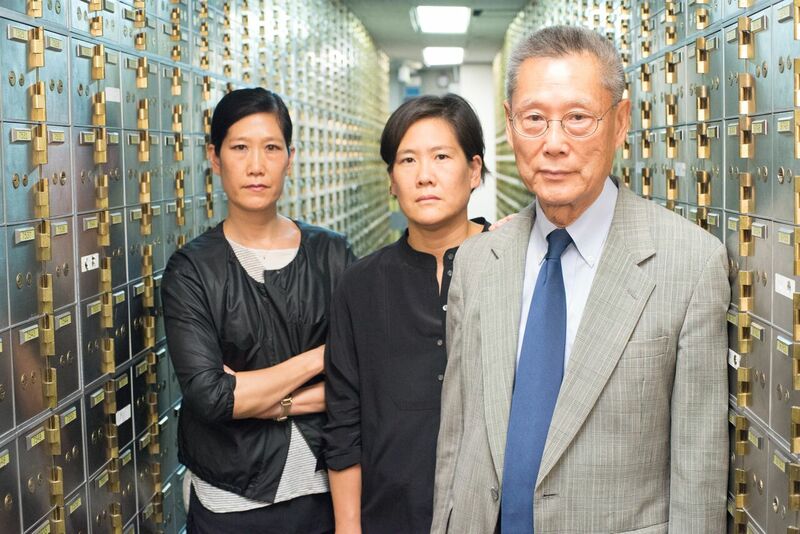 Academy Award®-nominated Abacus: Small Enough to Jail was announced today as the recipient of the 2018 American Bar Association Award for Media and the Arts in the television category! The Silver Gavel Awards are intended to "recognize outstanding work that fosters the American public's understanding of law and the legal system." Read the ABA's official press release here. Abacus is now available to watch on Amazon Prime, iTunes, Netflix and for purchase on DVD.